Horses in Hollywood work harder than most people know, so it does a heart good to see how appreciated they are! 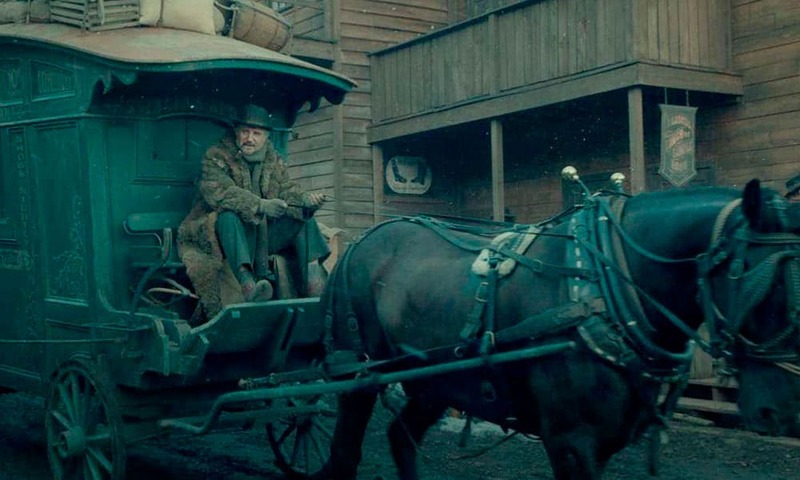 Liam Neeson as seen in “The Ballad of Buster Scruggs.” Photo courtesy of Netflix. When you work alongside someone for a long period of time, it’s hard not to become close to them. The same goes for movie stars who work with horses! Some actors have even gone on to purchase a horse they worked with, perhaps the most famous being Viggo Mortensen who bought three of the horses who starred in The Lord of the Rings trilogy.